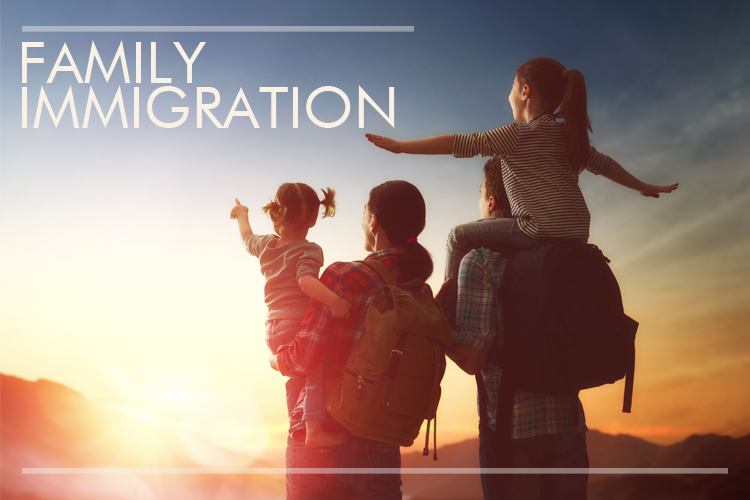 We are a national immigration service available by phone, Skype, Whatsapp or in-person, from wherever you are in the US or abroad. Immigration Office of Supna Zaidi Esq. specializes in business, and family immigration law. 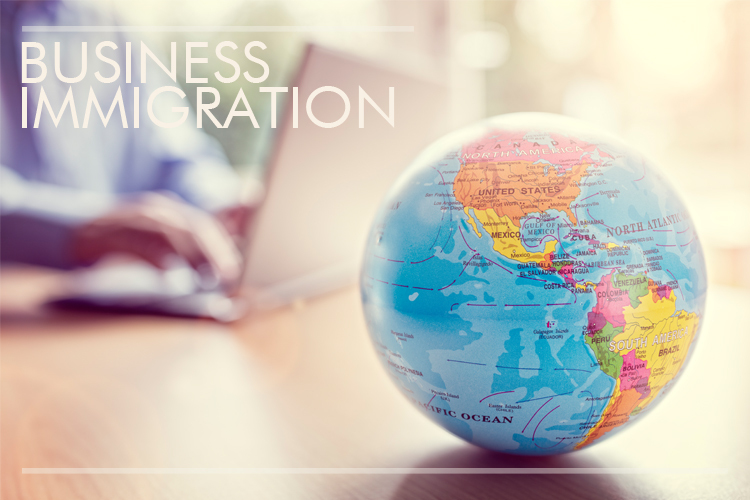 We represent clients in deportation proceedings before an immigration judge, as well as clients who have lost their case in court and want to appeal the decision before the Board of Immigration Appeals. In-person appointments are available in California, New York, New Jersey, and Virginia. Our staff can assist you in Spanish, Arabic, Urdu, Hindi, and Punjabi. 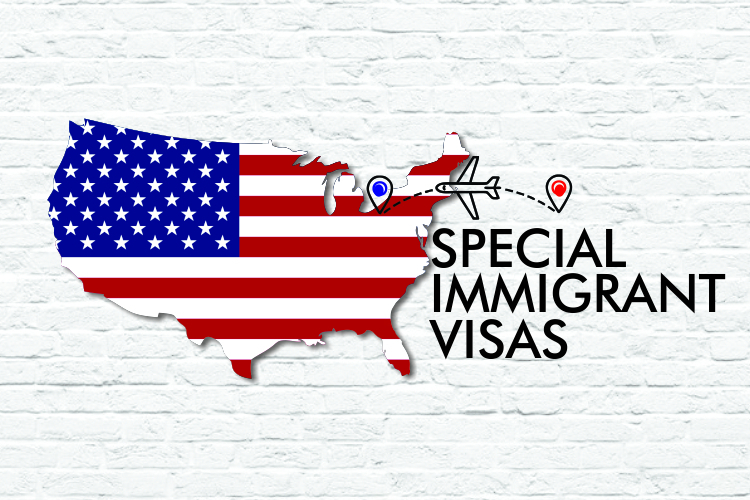 Please email us at immigration@zaidiatlaw.com to make an appointment at one of the following locations: Springfield, City of Fairfax and Tyson’s Corner. Virginia. You can also speak to an attorney from the comfort of your home by requesting a Skype consultation from anywhere in the world. Consultations in Multan, Pakistan are available in person by emailing immigration@zaidiatlaw.com and including “Multan Consultation Request” in the subject line. 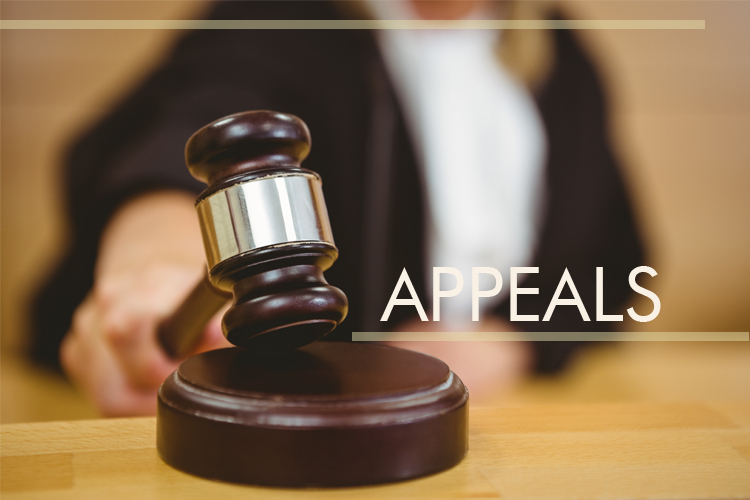 To request a free consultation, please click here. To request a free consultation, please click the link here.